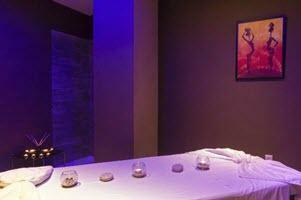 A full range of Asian relaxation and remedial treatments including oil massage, foot and head massage. 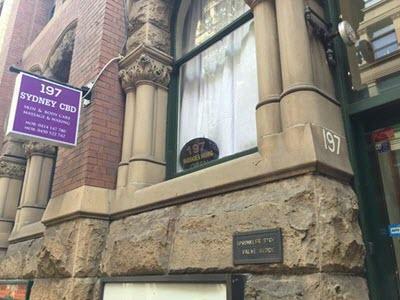 A beautifully appointed clinic, located within walking distance to Darling Harbour / Cockle Bay and QVB / Town Hall. Directions Located between King and Market Streets. Public Holidays Open all public holidays except Christmas Day. Parking Some street parking across the road. Wilson Parking station also across the road. Public Transport Northbound bus route on Clarence Street. 7 minutes walk to either Town Hall or Wynard stations. Speciality Our focus is on providing a beautiful place for you to relax, and well trained, well presented Asian masseuses to provide a great service. We also provide a full body waxing service. 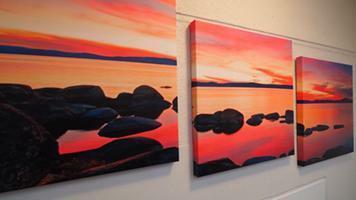 Premises Located in a beautiful sandstone building, with brand new modern fitout. 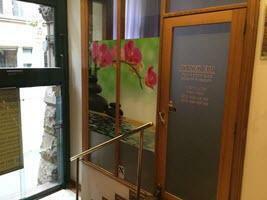 Looking for best in therapeutic and relaxation massage in CBD, Town Hall, Darling Harbour? Call 0414 147 780 or 0450 522 742 Now!